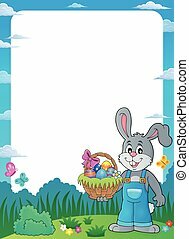 Easter frame with bunny holding egg - vector illustration. 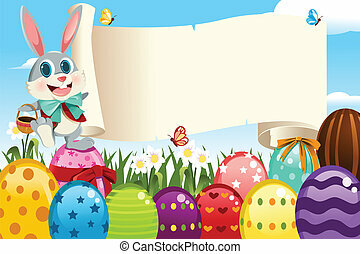 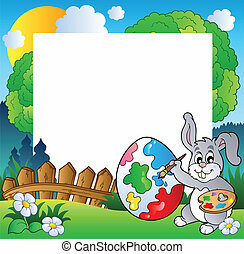 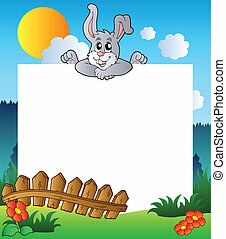 Frame with bunny holding big Easter egg - eps10 vector illustration. 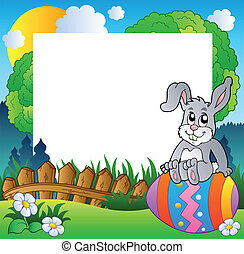 Easter frame with egg and bunny - vector illustration. 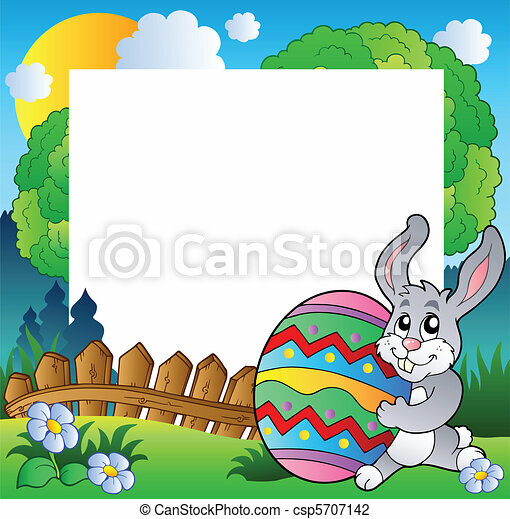 Easter frame with bunny on egg - vector illustration. 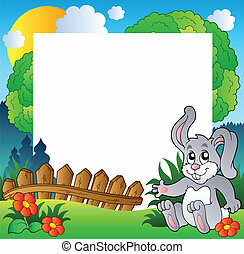 Frame with bunny holding Easter basket - eps10 vector illustration. 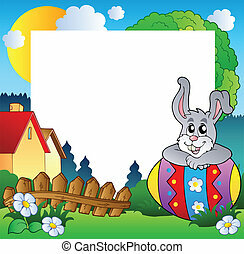 Frame with stylized bunny and Easter egg - eps10 vector illustration. 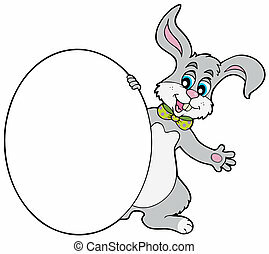 Bunny holding big Easter egg illustration. 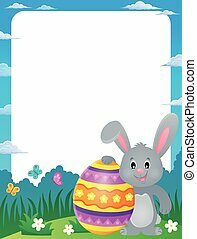 Stylized bunny with Easter egg illustration. 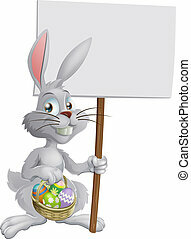 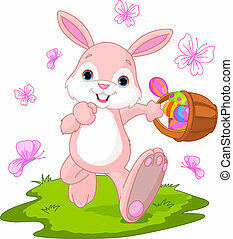 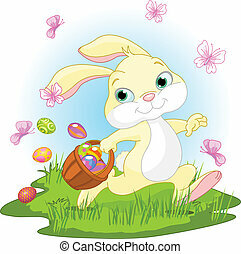 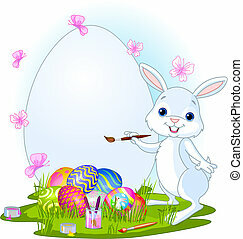 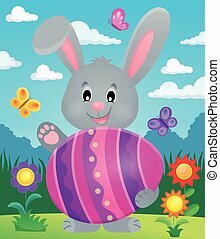 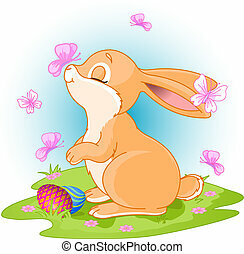 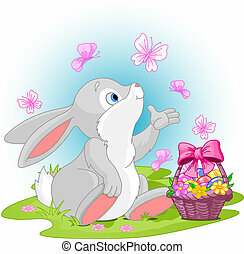 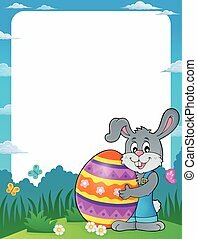 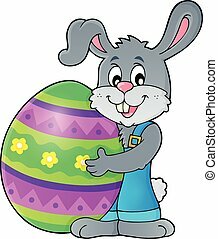 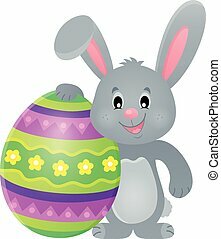 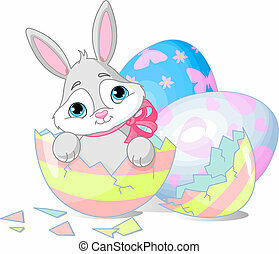 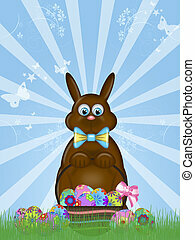 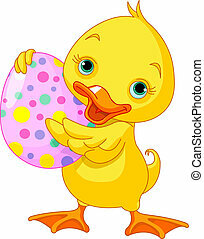 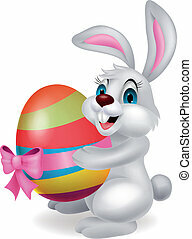 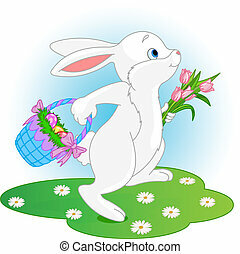 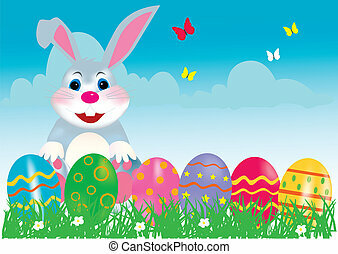 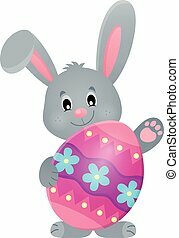 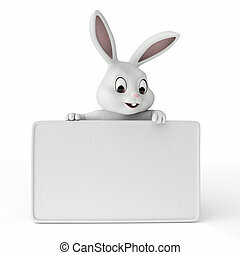 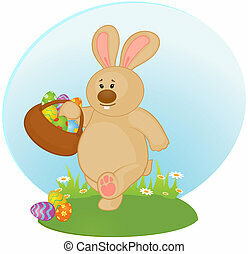 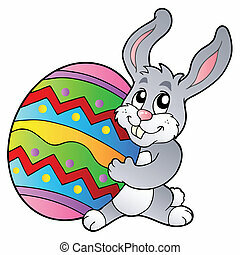 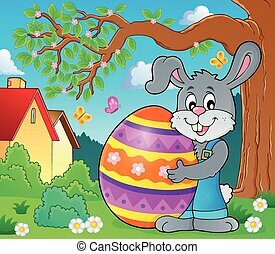 Cartoon bunny holding Easter egg - vector illustration.